Silvery pink color. 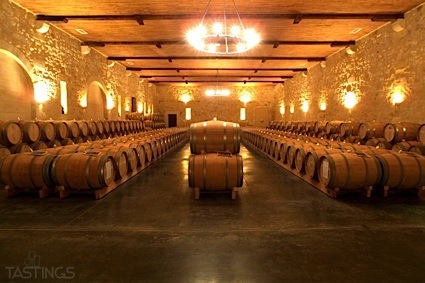 Bright, fruity aromas and flavors of strawberry granola in cream and floral honey with a silky, vibrant, dry-yet-fruity medium body and a sleek, medium-length finish that exhibits elements of apple, cherry, almond brittle, and minerals with crunchy, fruit tannins and no oak flavor. A crisp and crunchy rosé with lively acidity. Bottom Line: A crisp and crunchy rosé with lively acidity. 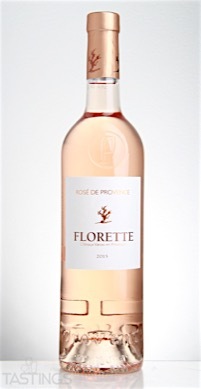 Florette 2015 Rosé, Coteaux Varois de Provence rating was calculated by tastings.com to be 90 points out of 100 on 4/28/2016. Please note that MSRP may have changed since the date of our review.